Jaipur City Palace | A Guided Walking Tour With The Museum Curators. A detailed Jaipur City Palace guide. Continue reading What Makes A Walk With Jaipur City Palace Museum Curators Unique? How To Explore Best Of Jaipur In Two Days? A travel blog on things to do and see in Jaipur on a 2 day visit. 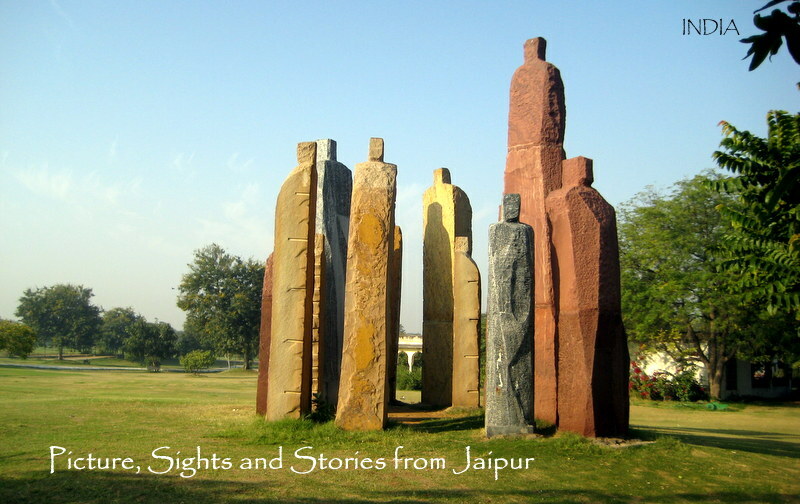 Places to visit in Jaipur in 2 days Continue reading How To Explore Best Of Jaipur In Two Days? Museum Of Legacies: Everything But A Legacy? Historic Maharajah School of arts and crafts building has been renovated & launched as the Museum Of Legacies. A blog on offbeat place to explore in Jaipur. Continue reading Museum Of Legacies: Everything But A Legacy?